Every business wants to streamline their communications services while maintaining cost control. 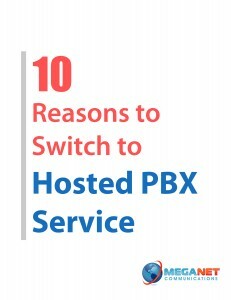 If your company is considering changing phone services, our eBook will help you determine if Hosted PBX is the right fit for you. 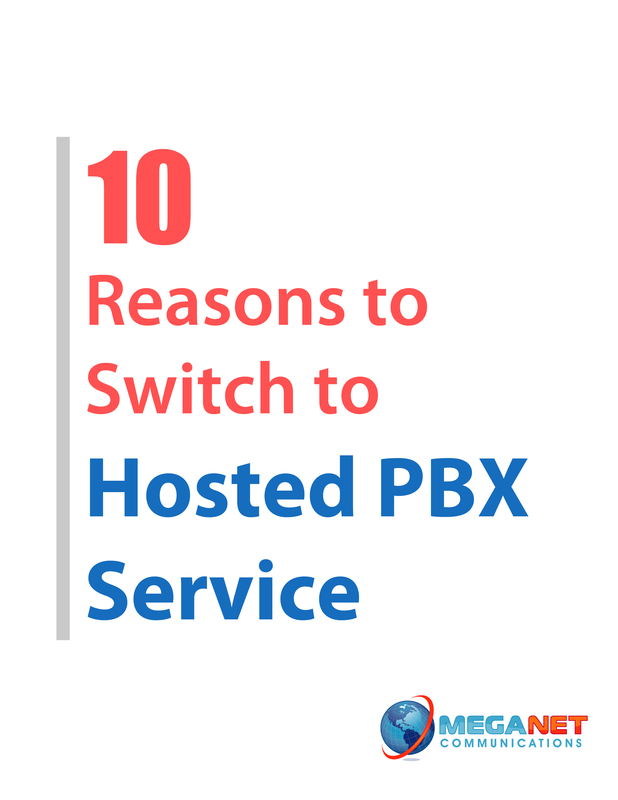 With ever changing technology and needs, Hosted PBX service provides businesses with an easy to use, expandable and upgradable phone service WITHOUT the need to invest in costly hardware, or a huge learning curve. If you business is considering a new phone system or vendor, now’s the time to check out our eBook to see if Hosted PBX is the right fit for you and your company.